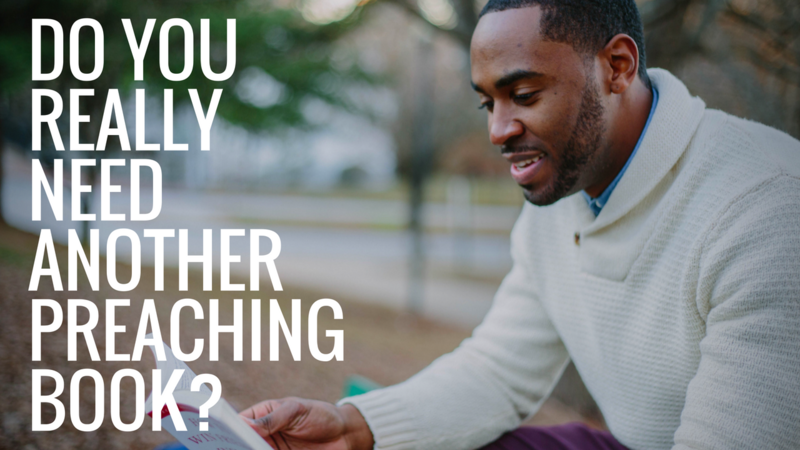 Do You Really Need Another Preaching Book? We know, we know. You’re thinking, “Do I really need another preaching book?” I have a shelf full of them. We understand. 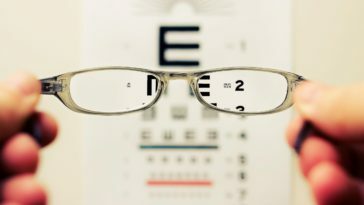 We focus on giving you tools more than giving you theory. Grab it today and add it to your toolbox. We structured it to be an easy read through and a quick reference tool rather than a book of long chapters to wade through. 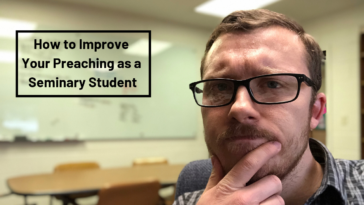 Want some ideas on improving your sermon prep time? You can find it quickly. 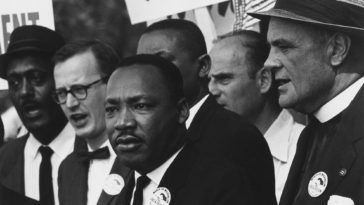 Want some ideas and strategies for ending your sermon with calls to action? You can find them quickly. Want to work on an aspect of improving your delivery this week? You can find whatever part of delivery you want to improve on in no time. Get your copy of Preaching Sticky Sermons. We help you not only for Sunday’s sermon but also in going past Sunday. In today’s digital age, we have the ability to take the sermon far beyond Sunday. We help you do that. 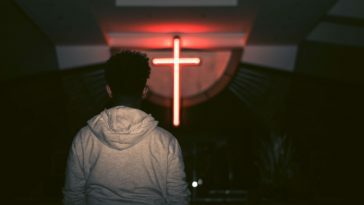 In a time where you can listen to or watch your sermon after the fact, we help you evaluate its effectiveness so you can improve for the next one. Sometimes you face criticism for what you said on Sunday. We help you deal with that. Take your sermon past Sunday. Get your copy today. From lay leader to Seminary student to new pastor to experienced pastor, there’s something for you and everyone else. We believe that it’s not only important to improve your own preaching, but also to help others learn and improve their preaching. Preaching Sticky Sermons is a great tool for yourself and for your team of people who want to grow and develop as preachers. 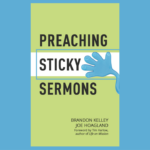 Everyone who has gotten their hands on Preaching Sticky Sermons has loved it so far and we believe you’ll love it too. 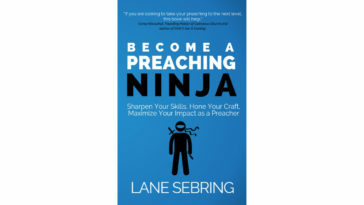 For most of yesterday and to start the day today, the Kindle version has been #1 and the print version has been hovering from #3 – #7 in the preaching category on Amazon. If you purchase a copy today and email us your receipt at info.rookiepreacher[at]gmail.com, we have some valuable bonus resources to give you. 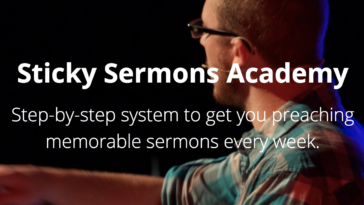 They will help you prepare sermons and sermon series better and evaluate your preaching with the entire Sticky Sermons Framework. Our promise to you is that this book will stretch you and grow you as a preacher. You may not adopt every tactic we recommend, but you will adopt some of them and they will help you in preparing better and more efficiently, in writing better and more concisely, in delivering better and more powerfully, and in taking everything past Sunday for a more lasting impact. 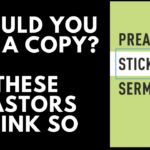 We hope you’ll grab a copy of Preaching Sticky Sermons and see how it can help you in your preaching. We believe you’ll be glad you got it.